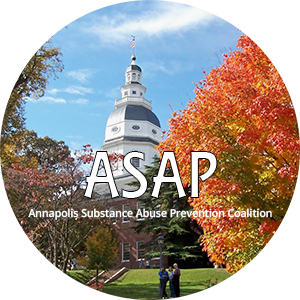 Through our involvement in various civic and community groups, The Recovery Awareness Foundation is working to educate the public about Addiction and Recovery. Addicts in recovery are your neighbors, your coworkers, and sometimes your family. Those in long term recovery have become productive, contributing members of Society. Through our involvement with community coalitions, we participate in forums and workshops in area schools, talking to students about the dangers of alcohol and drug abuse. If we can stop one child from experimenting with drugs and alcohol, that’s one less suffering addict. 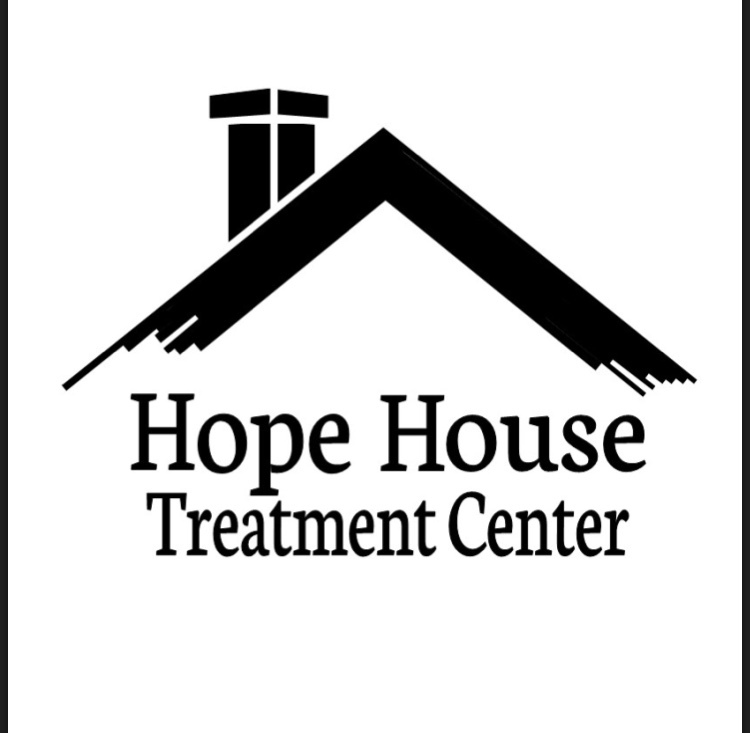 We assist people entering recovery with Intake Fees, co pays and deductibles that are needed to enter treatment. We also provide assistance in entering the next phase of recovery. In many cases this involves going into a sober living environment. 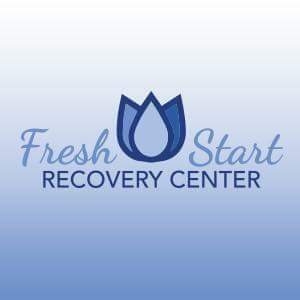 Recovery Awareness Foundation has cultivated partnerships with several treatment facilities. If you or someone you know is sick and tired of being sick and tired, we can point you in the right direction to get the help you need. With the staggering number of Opiate Overdoses in recent months, the use of Narloxone (Narcan) has been instrumental in saving lives. We provide training in the administration of this life saving medication. We are out in the community, reaching out to those that need us, and to those who want to help. See our photo gallery for pictures of where we’ve been. Apply today and our care representatives will reach out to get you the help you need. 100% of your contribution will go toward helping struggling addicts/alcoholics enter the world of recovery. 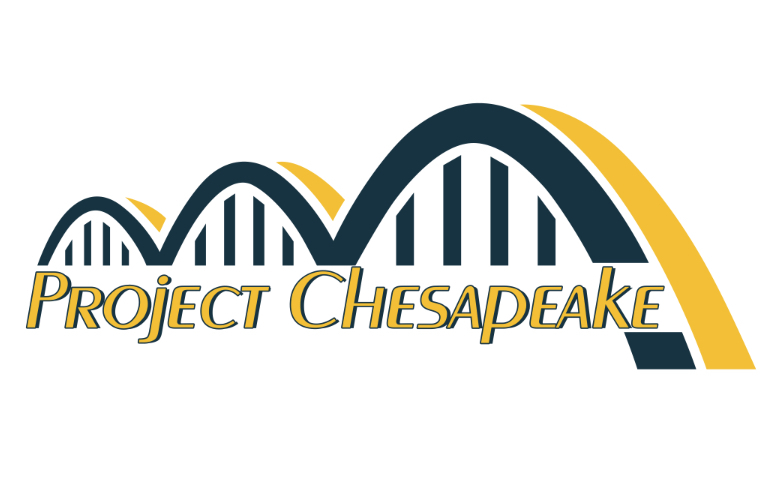 We are a completely volunteer organization. © 2017 Recovery Awareness Foundation, Inc.